Come in and get to know us — reaching beyond kitchen design to whole house style. 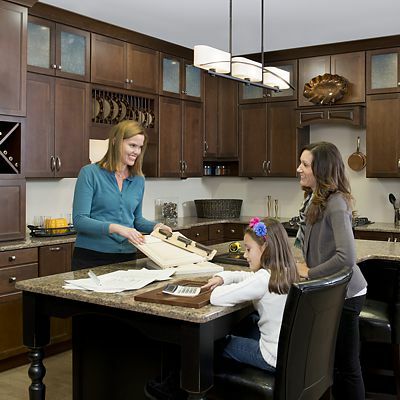 From contemporary to traditional cabinetry and more, our designers will even come to you. We serve the Greater Boston area, Massachusetts, Connecticut, Rhode Island, and all of New England. 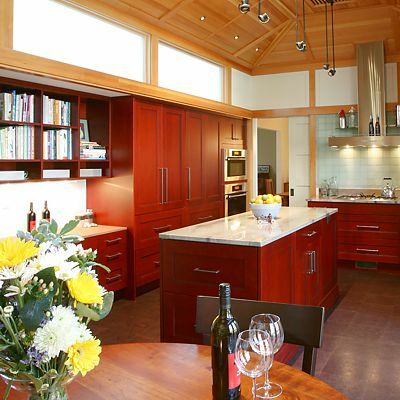 You can trust the Kitchen Views design team to make your dream kitchen or bath a reality. 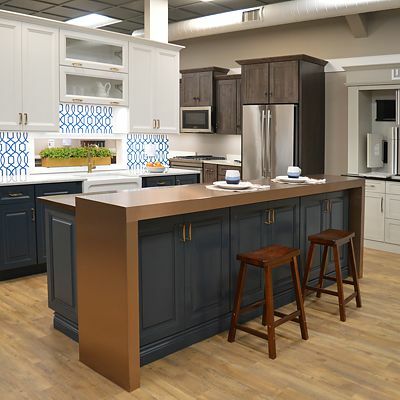 Find a Kitchen Views kitchen and bath design showroom in your area. We invite you to stop by to browse and pick up a copy of our new Design Guide along with our latest Kitchen Views brochure. Choose a Kitchen Views designer. Be inspired by our designers' portfolios and online design gallery. We have a wide variety of home kitchen designs to give you ideas.